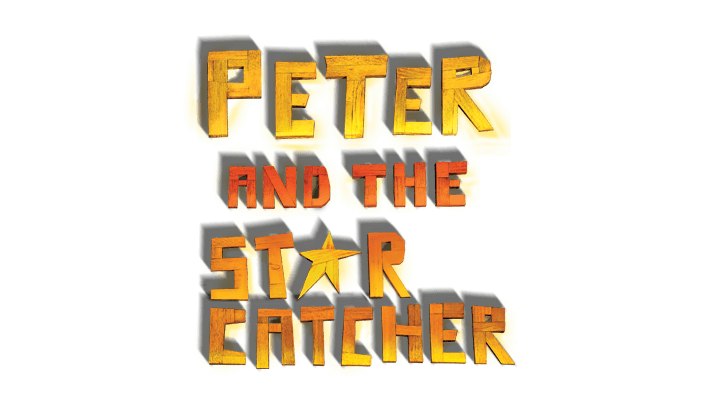 Peter and the Starcatcher upends the century-old story of how a miserable orphan comes to be The Boy Who Would Not Grow Up (a.k.a. 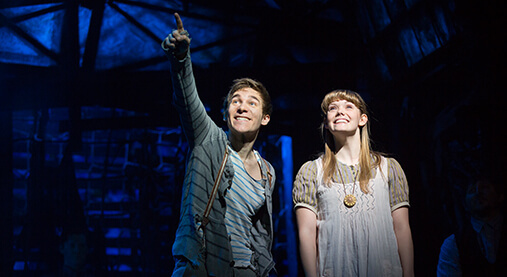 Peter Pan). 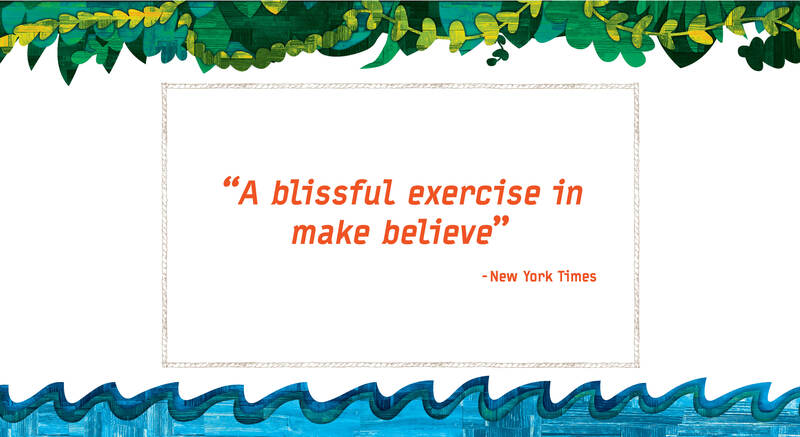 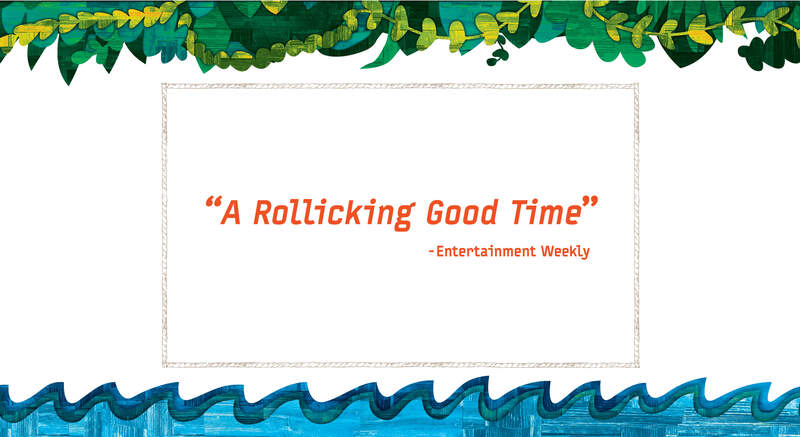 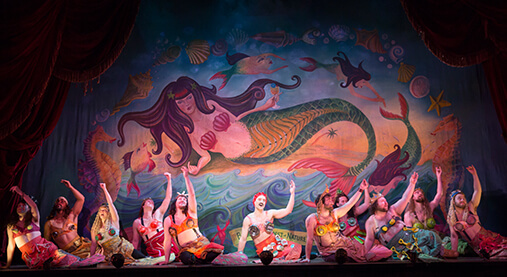 In this Tony®-nominated adaptation, an ensemble of actors creates the fantastical world of ships at sea and island kingdoms. 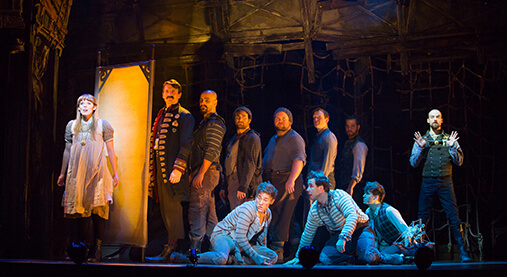 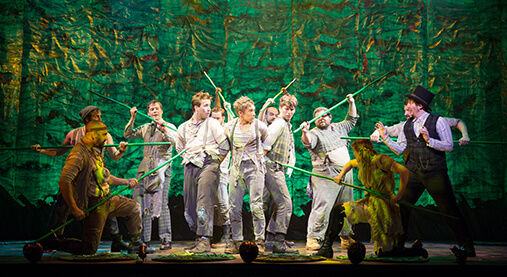 A wildly theatrical adaptation of Dave Barry and Ridley Pearson’s best-selling novels, Peter and the Starcatcher is a play with music that whimsically explores the bonds of friendship, duty, and love.